Myself and millions of other people on the world have this deep satisfactory feeling of happiness when buying stationary. If you don't, you're missing out. The perfect way to curb the need to constantly buy stationary is to buy a Filofax or another kind of organiser/journal. They have intensively crazy planners which are decorated with washi tape, stickers and all sorts. Just YouTube or search on IG for Filofax set up and planner decoration - you will be amazed! Anyway, I had a need to start buying some stationary for my 3rd year at university which I start in September (it's gone way too fast someone take me back to primary school!) so had a quick nose in staples. Pictures quality is poor due to my camera deciding to break. 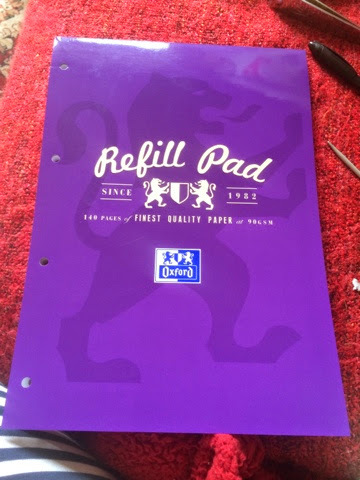 I picked up an Oxford refill pad HALF PRICE for under £2. 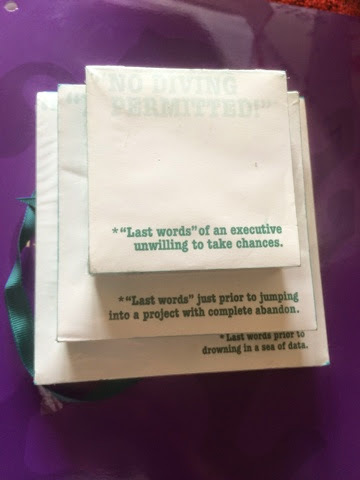 These cute memo pads came in a pack of 3 for only £1.20! 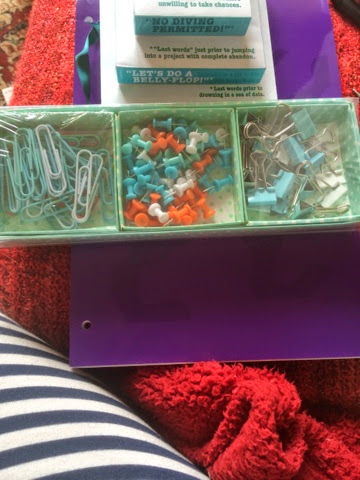 And finally this cute polka dot tray of clips, paper files and pins for £2.29. The tiny clips are a perfect size for my Filofax. Let me know you're stationary favourites or what you will be using this year in the classroom/workplace!